Our residential fiberglass flagpoles are durable and affordably priced, making them a great choice if you are in the market for a new in-ground flagpole for your home. 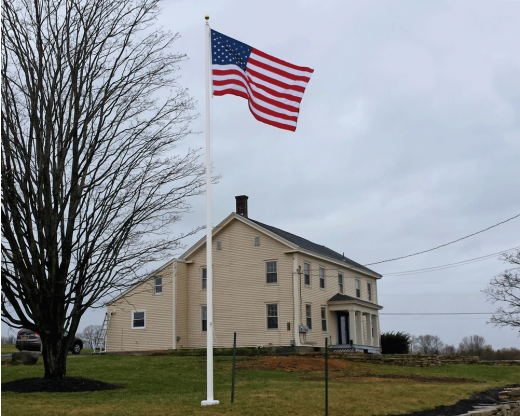 Whether you’re planning to display an American flag, a military flag or any other type of flag outside your house, this fiberglass flagpole will not disappoint! 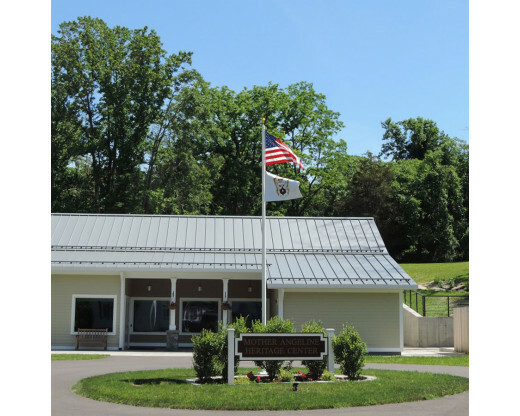 Fiberglass flagpoles from Gettysburg Flag Works are built to last, constructed of high quality materials and sturdy enough to withstand heavy winds. They come complete with necessary hardware as well as a Battle Tough American flag and can be shipped directly to your home. In addition to our 20 foot fiberglass flagpole, we also carry 20 foot aluminum flagpoles as well as a variety of other in ground residential flagpoles! 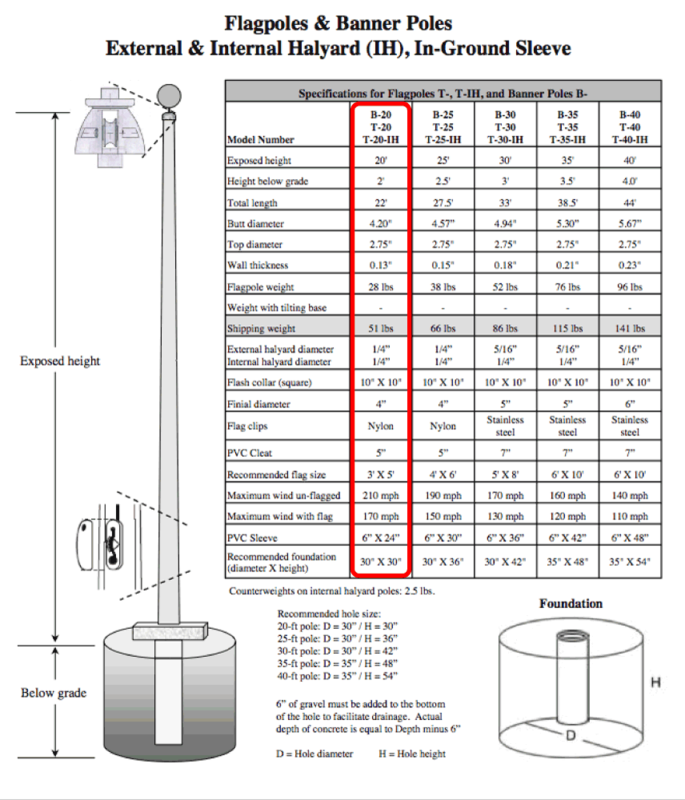 Browse our selection to find the right flagpole for you. 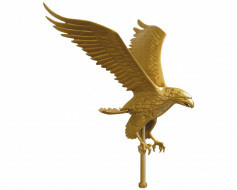 At Gettysburg Flag Works we take pride in providing high quality flags, flagpoles and flag hardware for our customers. 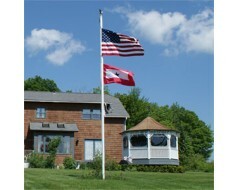 If you are in the market for a new outdoor residential flagpole, we’ve got you covered! 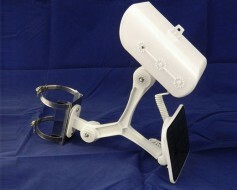 Give us a call at 1-888-697-3524 or contact us online with any questions, then place your order today! 20' white fiberglass flagpole. 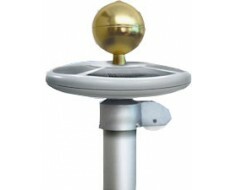 Single-piece construction with an external halyard and gold ball. Patrick was great to work. Very knowledgeable, answered all my questions, and made great suggestions. Very easy to install. Everything came as expected.